Purdue Pharma's latest opioid PR move: ‘blood money’ or charity? After years of promoting OxyContin as a safe way to combat pain, Purdue Pharma recasting itself as a fundamental player in the response to the opioid crisis. A program to give naloxone overdose-antidote kits and training to front-line officers. 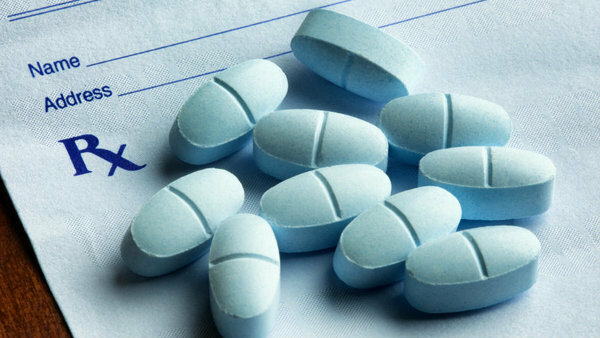 Funding for pill disposal boxes in pharmacies, clinics and police stations across North Carolina. A radio campaign in Connecticut warning of the dangers of opioid abuse. A new medicine to treat opioid-induced constipation.